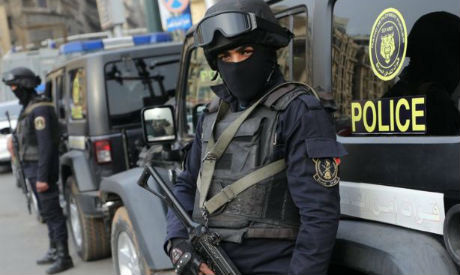 Egypt’s police said on Wednesday that they killed five terrorists during a raid in North Sinai, a statement by the interior ministry read. The raid came following monitoring operations by the ministry’s national security department, which said that the terrorists planned to execute a number of attacks against vital and important institutions and figures. Meanwhile, Egypt’s Prime Minister Mostafa Madbouly has renewed a night-time curfew in designated areas of North Sinai for three months, according to the official state gazette on Wednesday. The decision by Madbouly comes just a few days after Egypt’s parliament approved an extension of a nationwide state of emergency for three months starting 15 January.